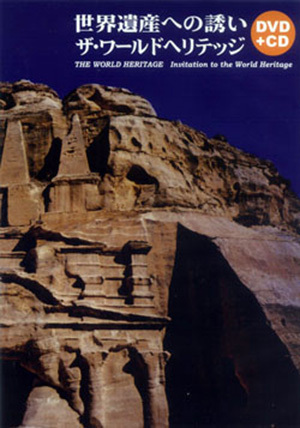 CD: All songs improvised by The World Heritage. Tracks 1 and 8 recorded at Studio MIB, October 10, 2006. Tracks 3 and 5 recorded at Manda-la 2, Kichijoji, Tokyo, June 7, 2007. 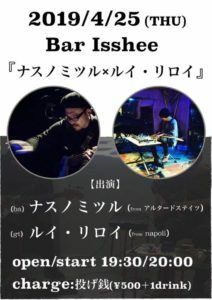 Tracks 2, 4, 6, and 7 recorded live at Mission’s, Koenji, Tokyo, November 27, 2007.